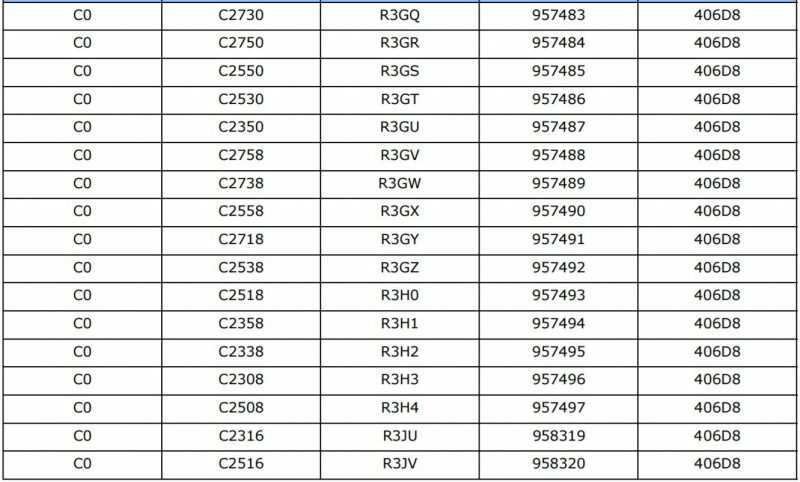 Intel quietly released a new spec update sheet showing a new Intel Atom C2000 stepping C0 which fixes the AVR54 bug. Here is what the new stepping looks like, and there are two small inclusions worth noting, the Intel Atom C2316 and Atom C2516 CPUs. Although those new chips are not on Intel ARK at the time of this writing we may speculate they are lower core count parts. We posted a large piece on the Intel Atom C2000 AVR54 bug, and what companies are doing to address the issue. 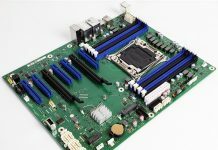 For Q1/ Q2 2017, most vendors are implementing a motherboard-level workaround. We had been told that there would be a new silicon spin to address the issue but that it would be some time until products with the new spin would show up. You can also see the Intel Atom C2316 and C2516 CPUs listed as C0 stepping chips. One item to remember is that these are meant for embedded appliances, often with long lifecycles. While in consumer parts updating a CPU to a new silicon rev almost four years after its release may not make sense, in the embedded market it is important because many of these products will have long field deployments and service needs. We expect the new stepping chips to take some time before they reach the channel. At the same time, Denverton is getting closer to a wider-spread launch. We already have benchmarked the low-end Intel Atom C3338. We also did our first review of the Supermicro SYS-5029A-2TN4 which uses Denverton and found it to be a very low power NAS platform. The Intel Atom C2000 bug we suspect is slowing down the release of the Intel Atom C3000 higher core count chips. We do hope these are released in greater quantities soon. Thanks to our great STH forum community for spotting. Does anyone know what the motherboard level workaround consists of? 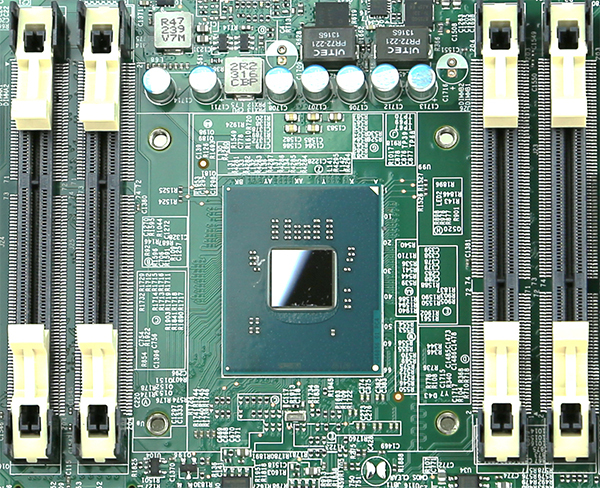 I have some Supermicro C2000 boards which have been shipped to me as advanced replacements of existing boards, apparently to fix the bug, but the motherboards are the same revision as the old ones, contain the same BIOS version as the old ones, and still contain the old B0 stepping CPUs of the old ones. There is no physical evidence of any changes on the boards. I’m not convinced that any fix has been applied. James, I wouldn’t be surprised if SuperMicro was simply unloading their stock to people requesting replacement and sticking Intel with the bill for it and sticking the consumer with the headache later when the part fails anyway.